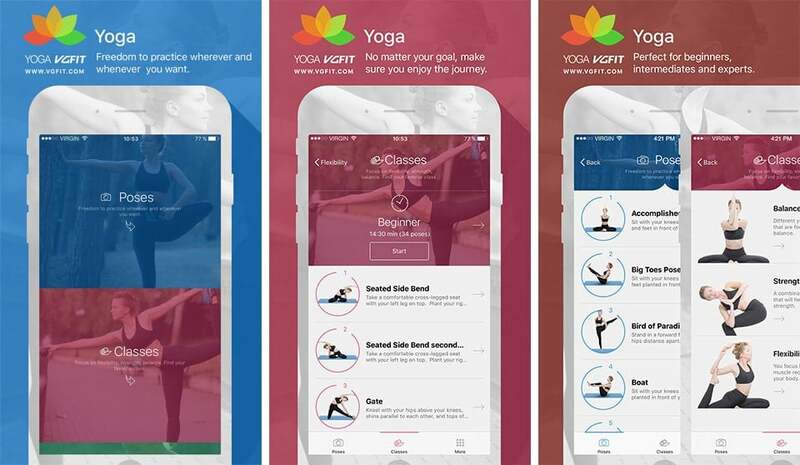 Take your Yoga Studio by VGFIT with you wherever you go on your device. Perfect for beginners, intermediates and experts. works on your iPhone, iPad and Android.